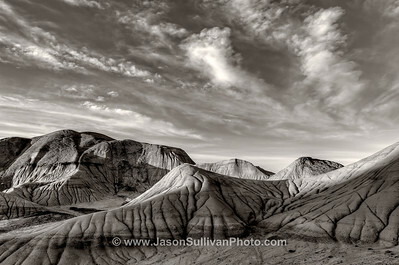 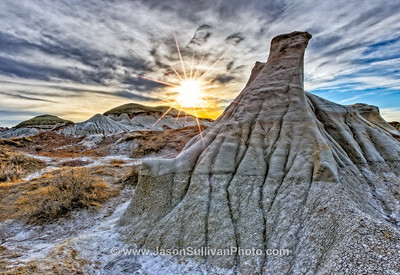 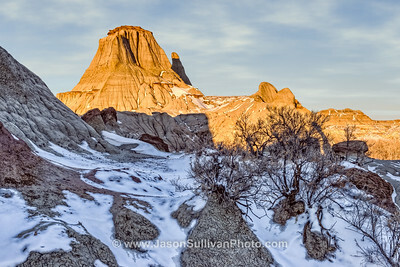 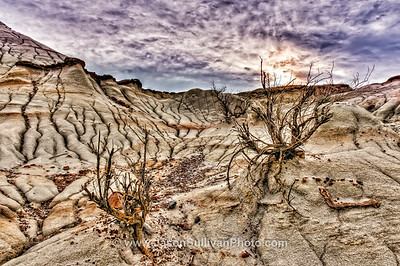 A selection of Jason Sullivan's photos related to arid desert and badland locations. 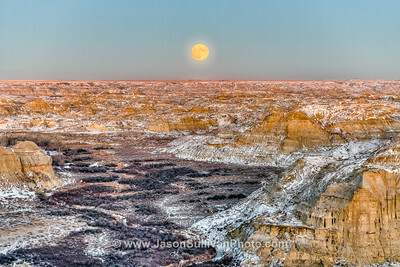 A full moon rising over Dinosaur Provincial Park in Canada. 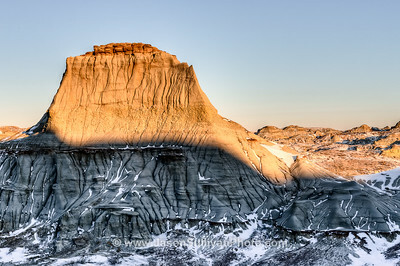 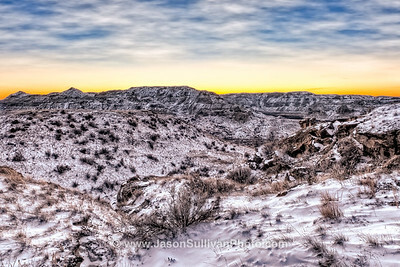 The Alberta Badlands with a winter coat. 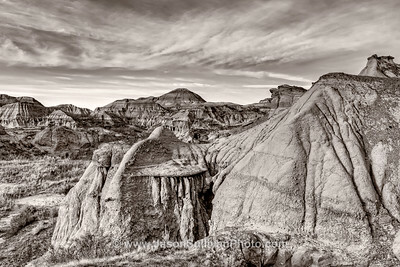 The Canadian Badlands in Alberta.